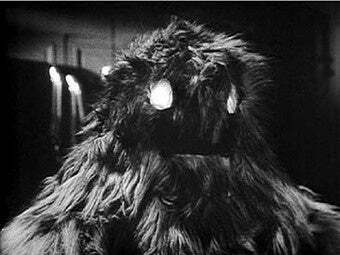 Need to know how many Doctor Who episodes the Yeti appeared in? The Guardian has created a comprehensive, interactive infographic detailing all the show's villain from the obvious (the Daleks) to the more obscure (the Celestial Toymaker!). In addition to the infographic by xxnapoleonsolo , The Guardian has put together a handy spreadsheet cataloging villains' appearances and what Doctor they squared off against. Note that these appearances are limited to the TV show and do not include extended universe cameos. Thanks for the tip, Gildalily!